Imagine what your dream house looks like. You have particular needs, and you can’t imagine not having them fulfilled. Additionally, there are some desires that you will have to let go due to affordability issues. Different people have different requirements, and not everyone has the same list of requirements. Needs – like basic requirements – can’t be ignored or compromised. Desires, on the other hand, are to be left behind if the situation demands it. Surely, you need to make a clear distinction between what necessities are, and which items you would classify as desires. You need to acknowledge that no matter how many desires you have unfulfilled at the moment, they can be worked on at a later date. Maybe you don’t like the color of the walls or the window frames, but it’s very easy to repaint walls and change the windows later. The majority of people love to have pets in their homes. Some people openly confess that their children and pets are alike. Pets have taken so much importance in their lives that some even think that they could have children later on in life or maybe never become parents. Home buyers who are pet owners have specific requirements as well, because they have to consider providing for their pets. It is essential that the neighborhood in which you are going to buy a house in has no restrictions on pets, for which reason you need to be careful and documented. Usually, pet lovers don’t like carpets because their pets destroy all the carpet fabric and make a mess. If you are a pet lover, it is better for you to find a home that has a fence, because the security of your pet is also important. Traffic in the area is another checkpoint, because certain pets such as dogs and cats can go out on the streets if the door is left open, and if it’s in an area with heavy traffic then that’s a real problem. If you like, you may also ask if there were pets in that house before. It is also important to have pet-friendly neighbors because otherwise if they don’t like pets, that will create trouble for you and your pet as well. Pet services like pet food and a vet should be near the house, or at least in range for a relatively short car ride. You can’t go to buy a home without choosing a suitable location. One of the most significant decisions when buying a home is where you want to live. 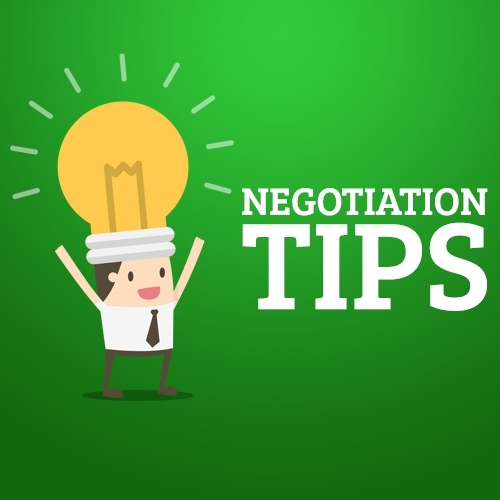 Reviewing these points and then making a decision based on them is a wise choice because as much as you might have to pay more when you close the deal, it may actually save you from many expenses and headaches later. Home also means comfort, and comfort can’t come if the location is not suitable. Even if you don’t have kids yet, it’s a good idea to have quality neighborhood schools so as to increase the value of your investment when selecting the location of your new home. Don’t choose the wrong neighborhoods believing that it’ll work out later. Even if you have a peaceful family life, neighbors can cause problems if you didn’t make sure to be in the right area. Ideally, neighbors are the people who reach you in case of any difficulties; and if they are kind, they will help you through any difficult situation you that you may encounter. 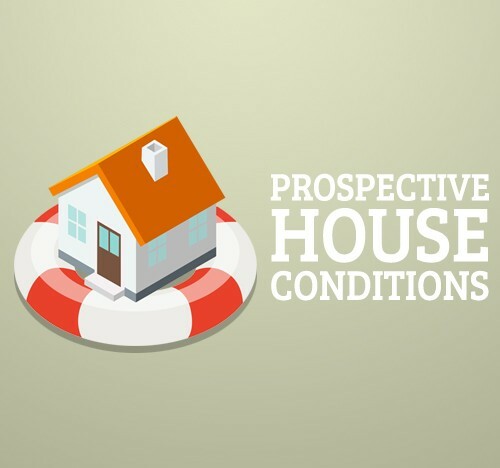 When viewing a home, there are some very important things to look out for, with the condition of the property being the primary factor. Walk around checking the walls and ceilings for big cracks – hairline cracks are to be expected in some places. Make sure you check the exterior too. Cracks could be a sign that the property is not structurally sound. Points at which extensions join are good places to look as cracks often occur there. Also, look for loose or broken tiles on the roof or broken guttering, evidence of damage to the drywall and weaknesses on the floors. Any signs of a problem anywhere in the structure of the property should be queried – what caused it? How long has it been like that? Will it be fixed? Furniture or accessories like rugs could be hiding cracks on the walls or problems with the floor, so again, don’t forget to look behind furniture or move them around if necessary. If you see major cracks or any of the walls looking like they are bowing but you still like the home, you should seriously be getting a structural engineer to have a look. You should also have a survey done – not to be confused with a mortgage valuation – as this will uncover hidden issues that may characterize the house. Mold is a major problem that could cost you a lot to fix. Don’t just try to look for it, use your nose as well, as damp frequently gives off a musty smell, even when there are no visible signs. A plaster that’s flaking, watermarks on walls or ceilings, even a fresh coat of paint in a particular room or a section of a room could all be indicative of mold. Don’t forget to properly examine the ceiling and around the skirting boards for evidence of leakages or water damage. Other aspects to consider when looking at the general condition of the property are the heating and air conditioning systems. Have an expert assess whether they are the appropriate models and capacity and whether they are working properly. Check the fuse box; it shouldn’t be old and outdated and must be easily accessible and in good working condition. Ensure wiring was done properly. Otherwise, you may have to spend a fortune rewiring the home so as to bring it up to standard. Confirm if there are enough power points and that all of them are in good conditions. Also, check the attic for water problems – look for water damage or leaks that may have affected the insulation, walls, and ceiling of the attic. And while you’re at it, make sure that the insulation is adequate for where the property is located. In the basement, look for evidence of moisture problems in the home – is there water leaking onto the floor or water around the foundation? There should be no cracks in the basement walls and any wood such as those in exposed beams should be in good condition without any rot. Check that the plumbing is up to scratch. Run taps to ensure they work properly and the water pressure is strong enough. Exposed pipes in unheated areas should be insulated, as frozen pipes will eventually cause water damage. It is particularly important from a health perspective to ascertain that the pipes are not made of lead. If they are, you will need to replace them. Also, find out where the hot water tank is located. If it is on the roof, you may need to replace it, as it is probably an old tank. Check for evidence of water around the foundation, which may indicate drainage issues. The ground should slope away from the foundation. If there is a porch, it should have a foundation and not simply sit on the soil. Check that driveways or any walkways leading up to the house do not have cracks and are not crumbling. Check that the siding of the home is in good condition. Take a look at the landscaping on the property as well. It shouldn’t be unkempt and unsightly, as that is an indication of lack of care. The sprinkler system should be in proper working and if there is a deck, ensure there’s no decay or damage from termites or beetles. The name of the owner, original age of the home, mortgage history, parcel number, previous sales of the property, property deeds and any judgments or liens filed against the seller – all these will show up. So will information regarding how much the taxes on the property are and whether they are paid or in arrears. If there have been improvements to the home, you’ll also be able to see if a permit was obtained, as this could complicate the sale of the property. This kind of search could save you a lot of money as it will reveal important information about the property you’re interested in, so don’t skip it. You can get all this info through your agent if you’re using one since most agents subscribe to services that give them access to such data or through a local title company. Additionally, you can order them online for a small fee. Some companies have a policy that allows them to reduce a certain percent of the final cost. Your attorney’s real estate agent can act as your middleman and negotiate with your seller’s representative. Like in all movies, one of the buyers plays a person who is on the seller’s side, while the other one acts as a displeased party. 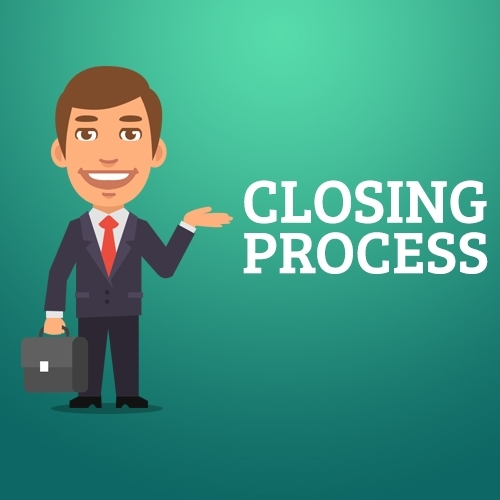 This is a chance to lower the seller’s counter-offer and keep your positions, in addition to the waiting factor, which the seller can naturally perceive as you considering other options. 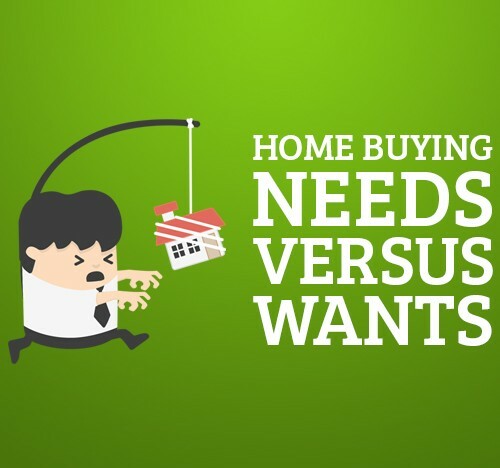 In a seller’s market, you probably will not be the only one wishing to buy the same house. At first, receiving a pre-approval for the mortgage will be a good start to becoming the best potential seller’s choice as the statement is issued based on your credit report, bank statements, etc. and it shows your ability to pay for your possible purchase. Also, let the seller know the financial options that you have: some mortgage conditions and funding programs are more attractive and may influence seller’s decision.